Honor Veterans Day and double your impact for our warriors. 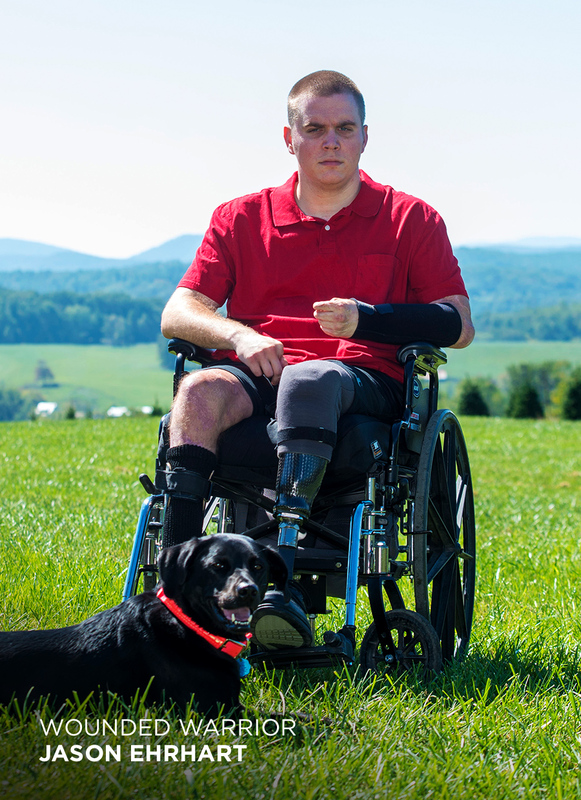 This Veterans Day and every day, we stand ready to serve our warriors and help them reach their highest potential. Thanks to a generous matching gift from the Blue Angels Foundation, every dollar you donate today will be matched $1-for-$1, up to $1 million. 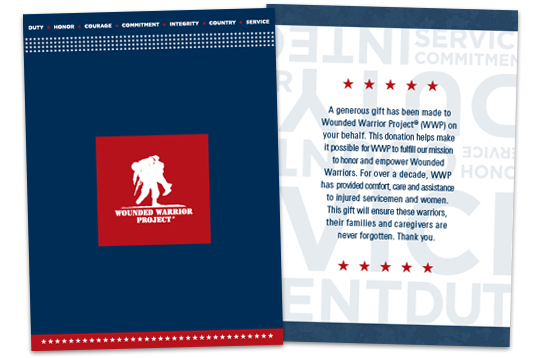 Your gift goes to support the Warrior Care Network®, a program that focuses solely on treating the invisible wounds of war. 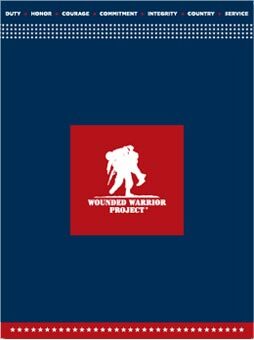 This first-of-its-kind partnership between WWP and four national academic medical centers of excellence connects thousands of warriors with world–class mental health care. I hope you'll take this opportunity to make double the difference today.